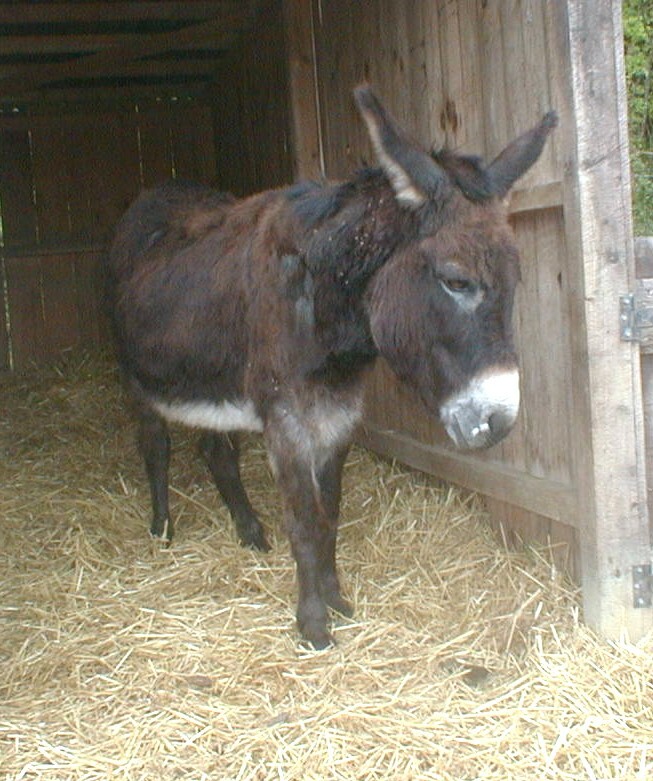 Nick came to us in 2004, from an owner who could no longer care for him. He had been moved around from home to home, some good, some less good, & was getting very unsure of himself. NEDDI was pleased to be able to offer him a safe & permanent home. He had an unpronounceable name (& a bit silly, not nearly dignified enough!) 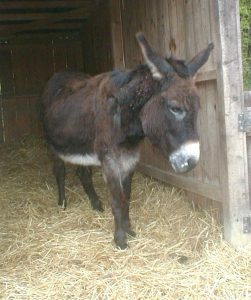 so our supporters have re-named him Nick - maybe because it was around Christmas time.